From a young age, we’re taught that oily skin is our enemy. For some reason, we are encouraged by society (and our mothers) to reject anything for our face that involves oil-based products. Well, we’re here to debunk that outdated myth. Imagine if you hadn’t had water in days. Not only would you be insanely thirsty, but you would eventually get sick. Our skin works the exact same way; if we neglect to hydrate our skin with moisturizers and face oils, it can cause not only fine lines and wrinkles but also breakouts of acne. “Our body produces oil naturally, but as we age that production decreases significantly,” says Ling Chan, celebrity facialist and founder of Ling Skin Care, in an interview with Forbes. “The skin needs oil to maintain a healthy balance, otherwise, it gets too dry which can cause breakouts, fine lines, and wrinkles. Using a facial oil helps keep moisture in the skin while protecting it from the environmental damage,” she says. Once you understand our skin needs certain oils in order to stay hydrated and to thrive, there are so many different facial oils you can choose from. Some facial oils decrease inflammation and bacteria in the skin, where other serums work to decrease fine lines and even out complexions. Here are a few facial oils that we’ve tried ourselves and recommend you try out. While more expensive than other oils, Sunday Riley’s Luna Oil (Sephora, $55) packs a punch. The blue tinted serum is good for all skin types and works while you sleep to remove fine lines and wrinkles as well as dry and rough skin textures. The oil includes blue tansy oil, which is known for its anti-inflammatory properties as well as being antibacterial. Other natural ingredients include cold-pressed avocado and blackberry seed oils, which are both known for their moisturizing properties. 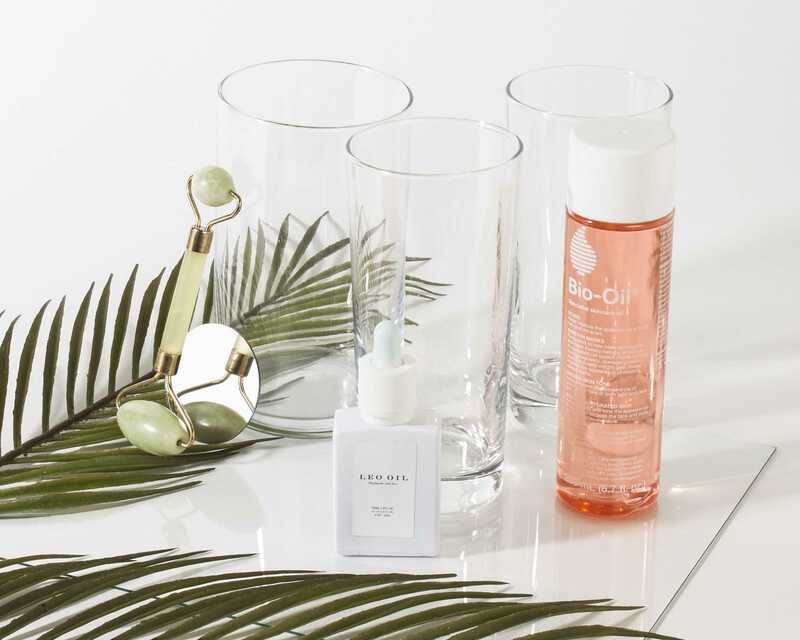 Not only can Bio-Oil (Target, $15) be used on your face to hydrate and even your complexion, but it can also be used all over your body to target scars and stretch marks. The unscented pink oil has won 85 skin care awards from publications like Good Housekeeping, Cosmopolitan and Harper’s Bazaar. The serum includes natural oils such as lavender, chamomile and sunflower seed. Bio-Oil is one of the more easily accessible oils, and is available at various stores such as Target, Walmart and Ulta Beauty. 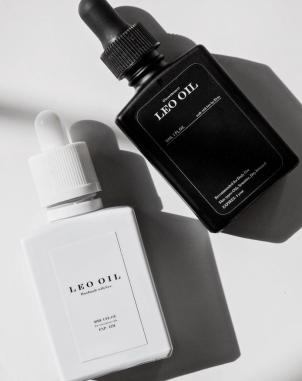 Leo Oil ($46, leooil.me) is a handmade oil known for its anti-inflammatory properties, as well as for the inspirational story of the oil’s founder and beauty blogger, Dena Smith. After being diagnosed with stage 4 metastatic breast cancer and being treated with chemotherapy, Smith realised her skin needed something new to treat the side effects of her medication. The oil she has created is made up of a simple three-ingredient recipe: blue tansy oil, rosehip seed oil and meadowfoam seed oil. In addition to its anti-inflammatory properties, the green tinted oil reduces blemishes and evens your complexion. Now you know, oils are in. Incorporating a facial oil or two into your daily skin care routine can not only prevent blemishes, but keep your skin hydrated and healthy.